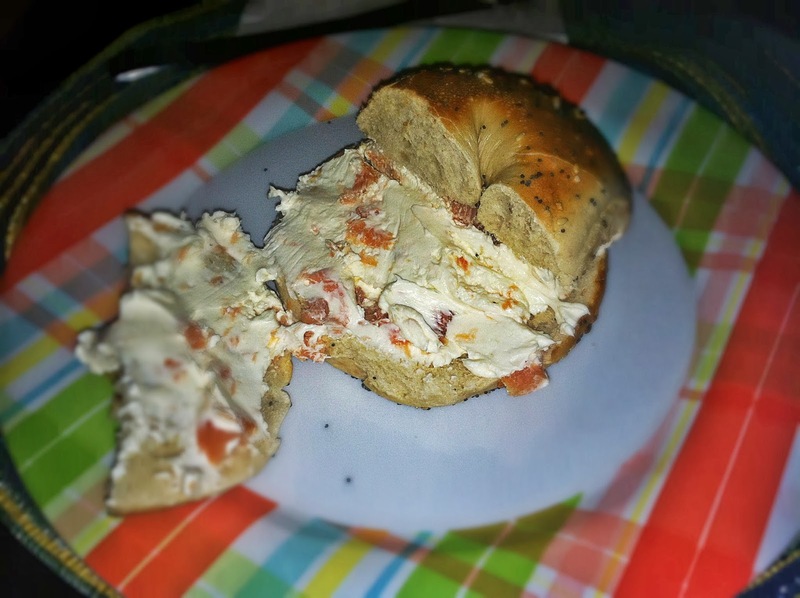 When I lived in New York one of my every morning once-a-month indulgences was a toasted everything bagel with lox spread. And it was just. heaven. There's seriously nothing that can possibly completely describe the perfect combination of fluffiness/crispiness of those bagels and the freshness of the prepared cream cheese mixed with smoked lox. Excuse me while I have a moment here. About a year ago I came home for a visit, and my super hip Montrose-living parents swore up and down that the nearby Hot Bagel Shop was as close to the real deal as you could get. Really? I mean, do they even know what "lox spread" is? Doubtful. Skeptical, I drove over to the store to see what this was all about. 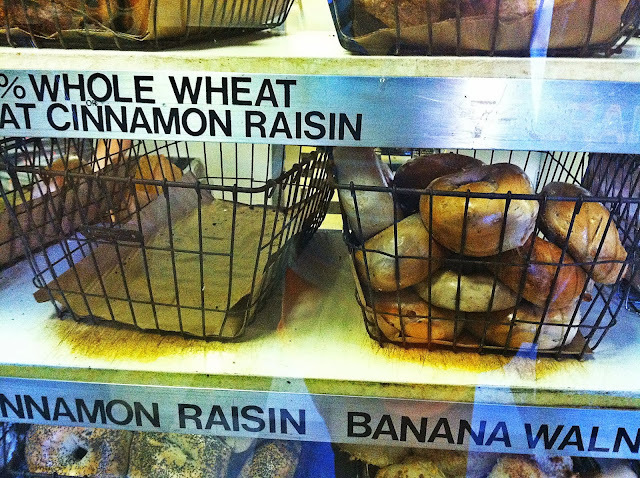 And I immediately felt at Bagel Home. If you are like me in that you adore stinky fish spread on your stinky bagels (resulting in The Greatest Breath of All Time), you'll know that this is not a common sight to see in Houston, Texas. Since then, I have been back several times, and I have to agree with my hipster parents: This is as close to the real deal as you're going to get around here. 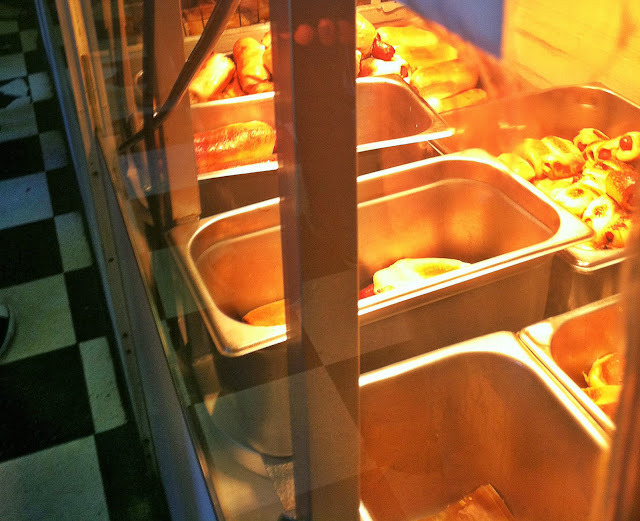 The lox spread is divine, and the bagels are almost completely comparable to a New York bagel. Fluffy, crispy, and totally flavorful. Oh also, they have kolaches (I mean, this IS Texas after all). Just note: The place is cash-only if your order is under $5 (I mean, JUST LIKE New York...), and it has been known to get line-out-the-door crowded on the weekends. But go! It's so worth it! However, if your boyfriend is bizarre and doesn't like bagels (WHAT DOES THAT EVEN MEAN. 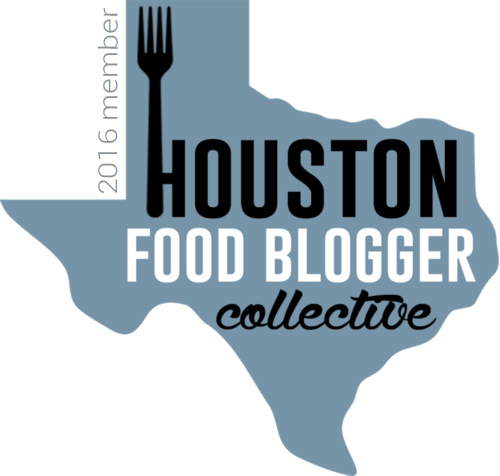 ), don't ask them if they have breakfast tacos. That would be so rude, and I would never do such a thing! 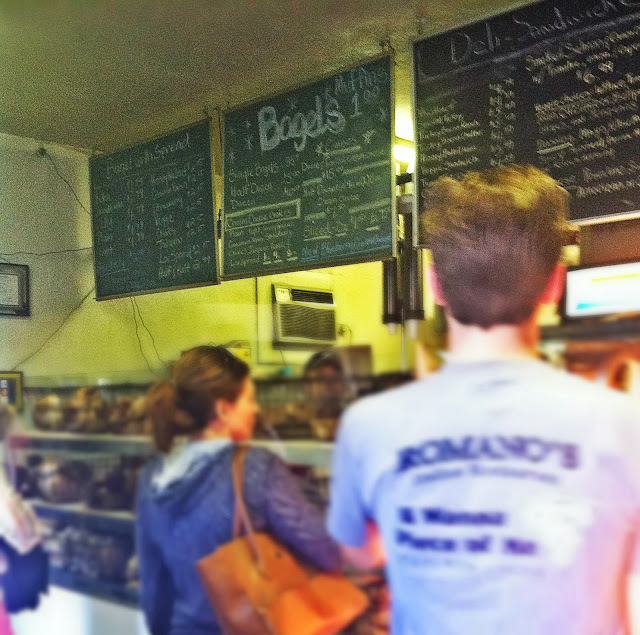 There are 3 acceptable places to buy bagels in the Houston-area. 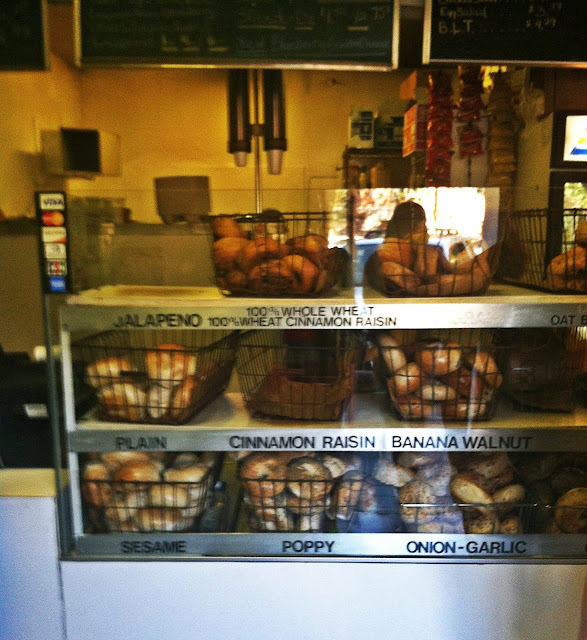 You should also check out New York Bagels on Hillcroft near Braeswood. Thanks for the tip! If NY Bagels and Hot Bagel Shop are two of the top 3, which is the third? Ah, yes, that would have been helpful, wouldn't it? Bagel Express in Sugar Land is the 3rd place.